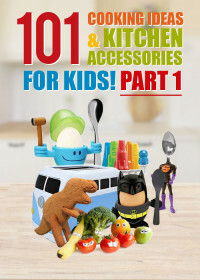 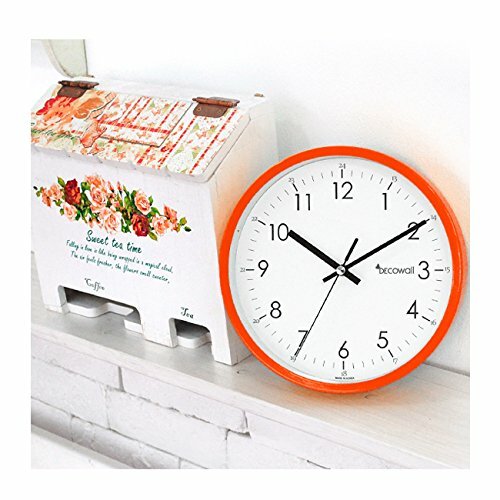 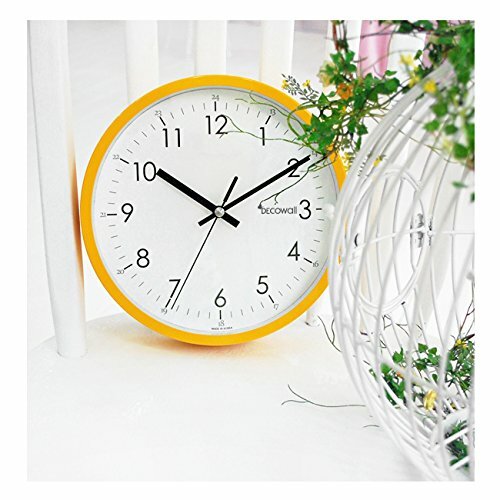 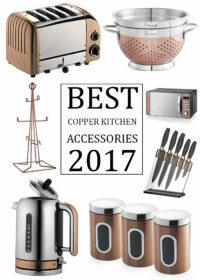 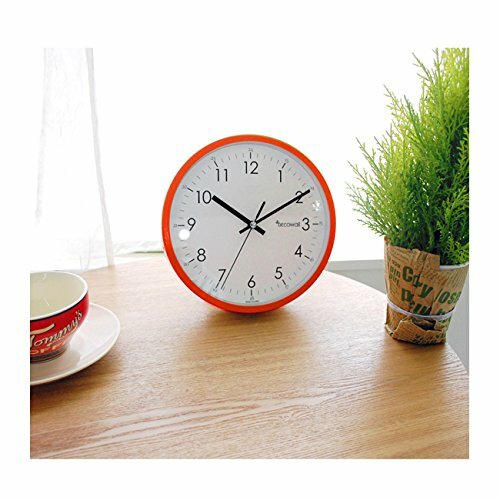 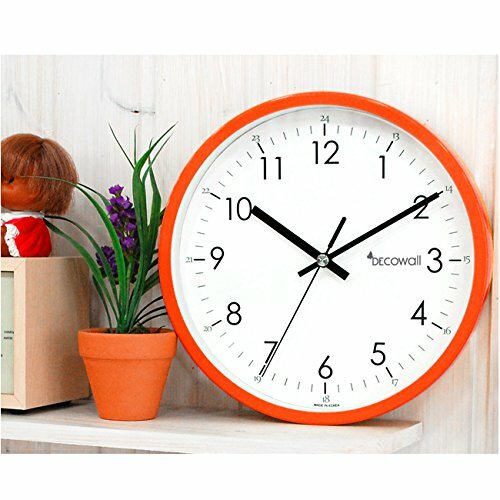 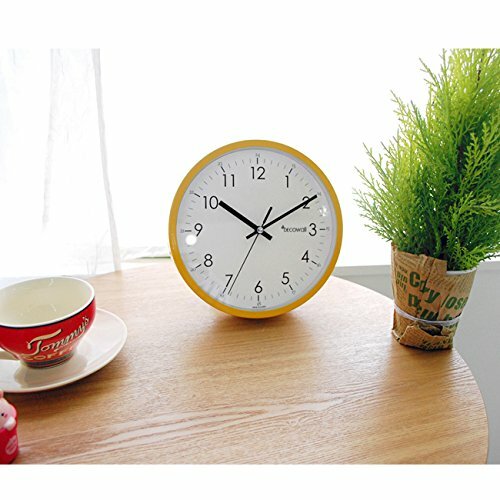 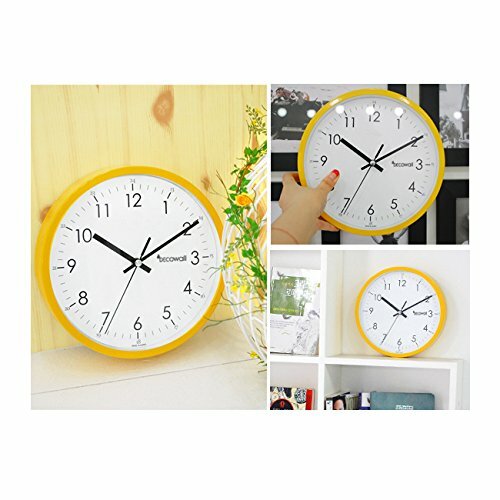 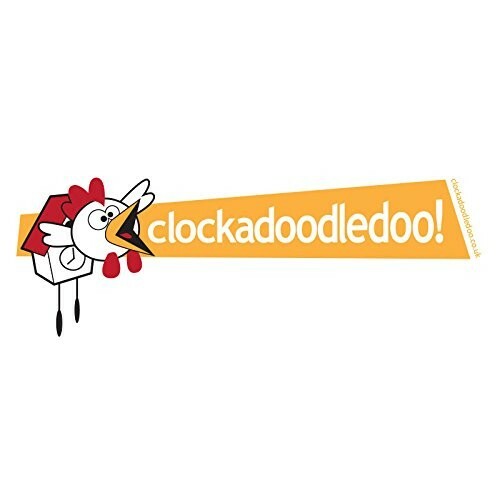 Welcome to MyKitchenAccessories kitchen clocks and timers selection, here you will find a bright and vibrant collection of some of the most funky coloured kitchen clocks and timers available to buy in the UK. 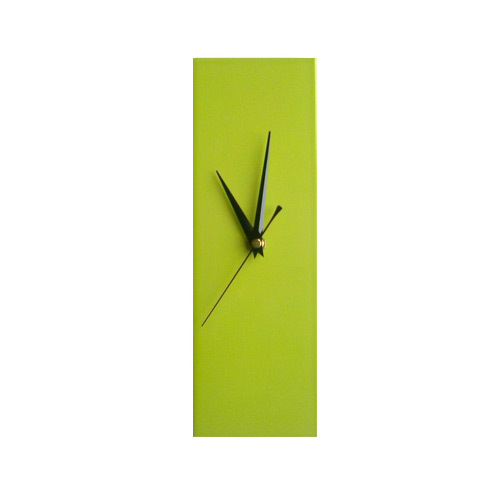 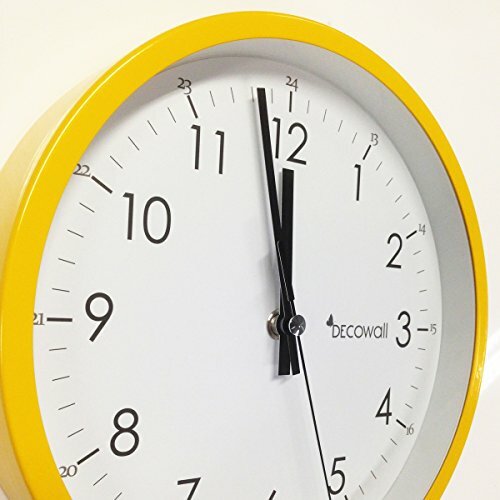 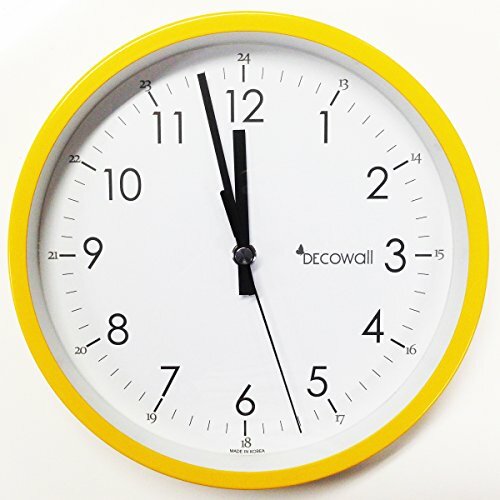 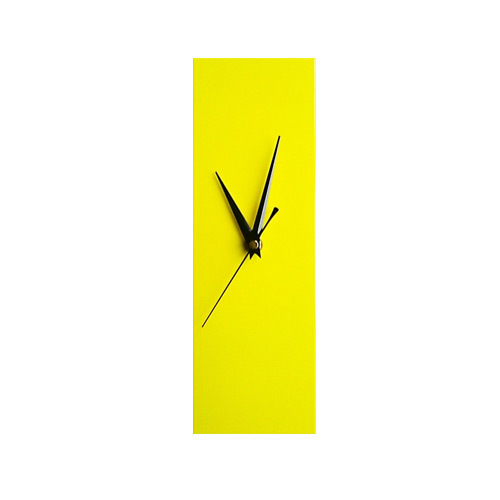 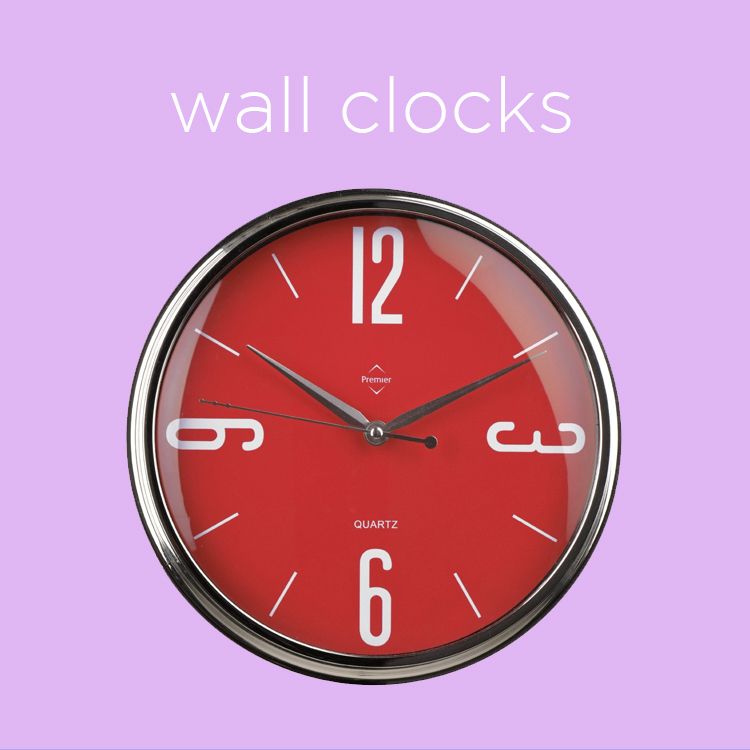 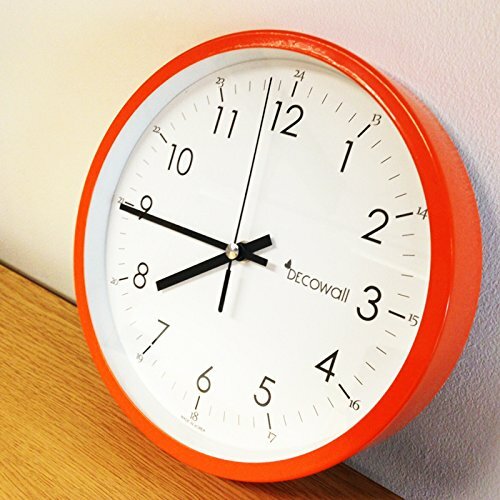 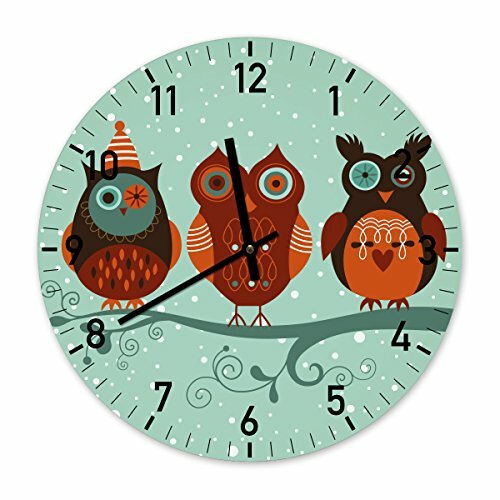 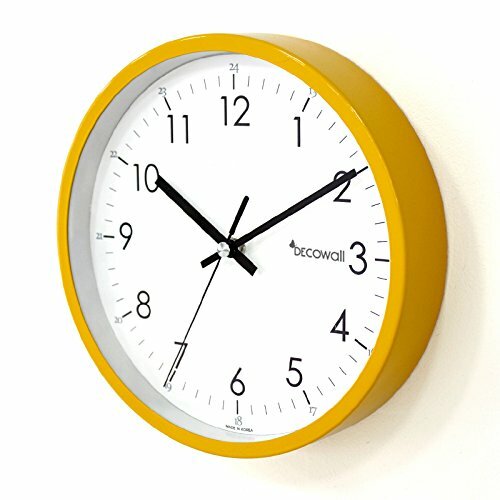 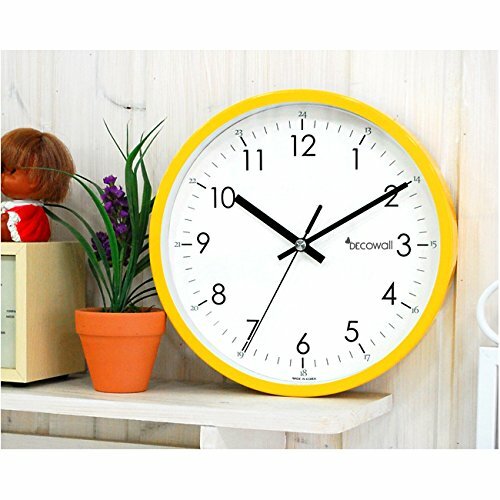 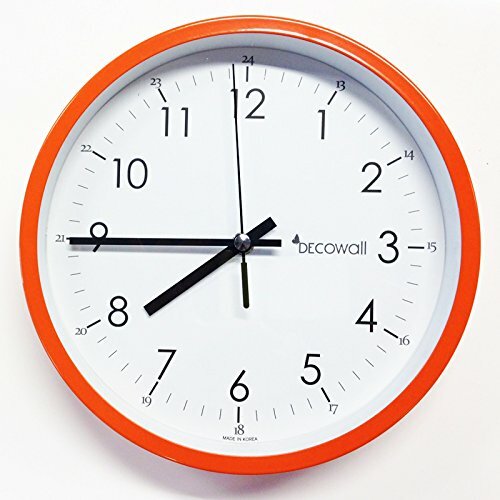 From bright hot pink wall clocks to stylish and retro pastel coloured kitchen timers, if you have a kitchen that is decorated and adorned in a certain colour scheme then we have a kitchen wall clock that will suit your colourful kitchen perfectly. 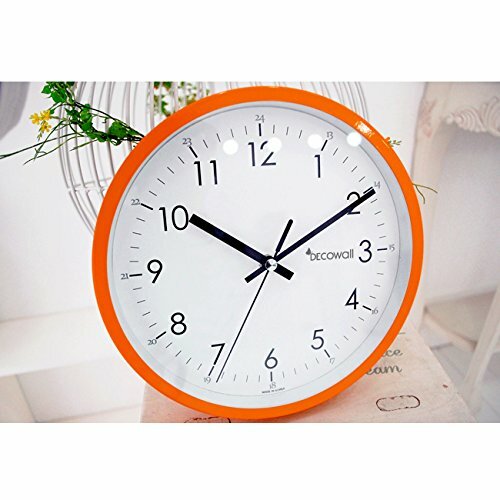 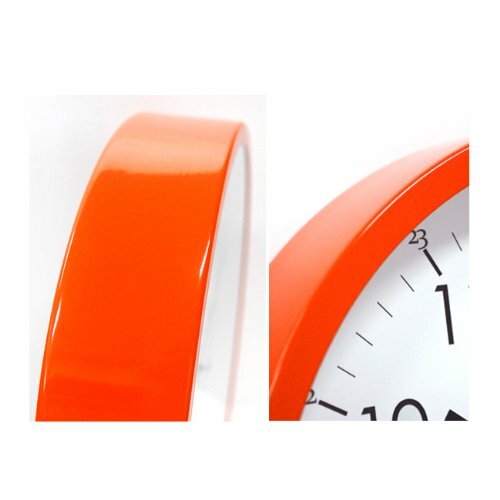 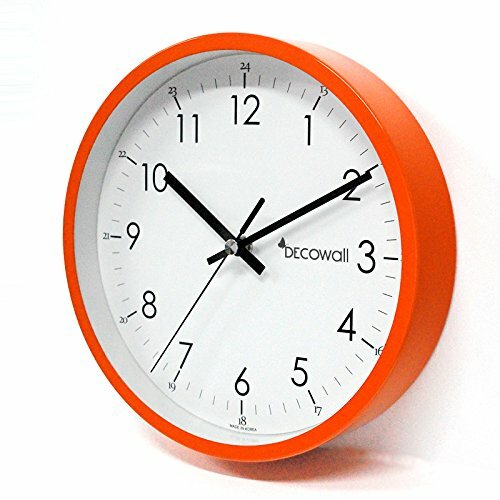 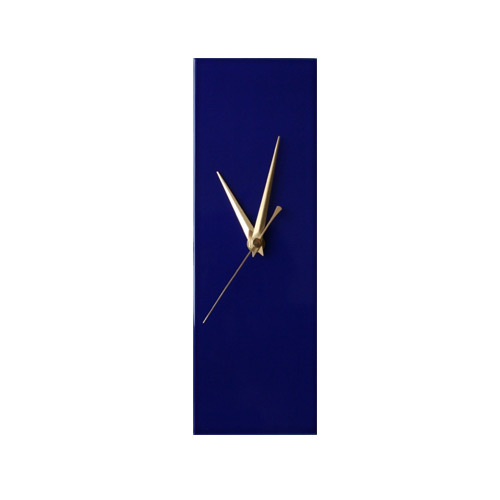 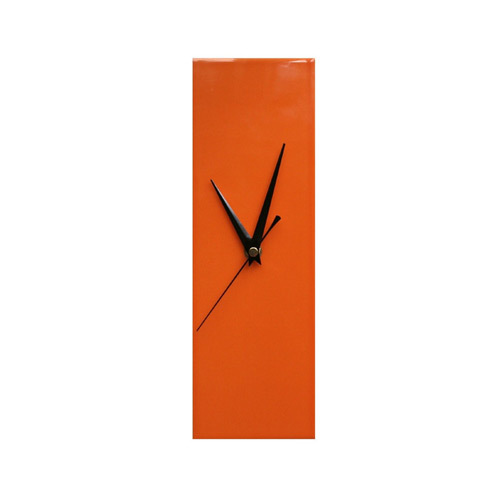 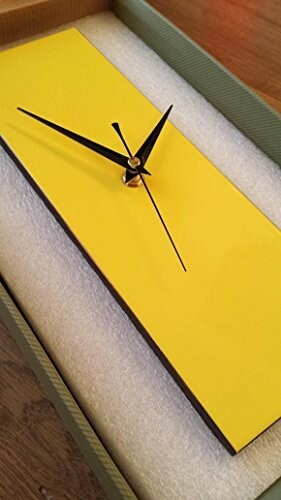 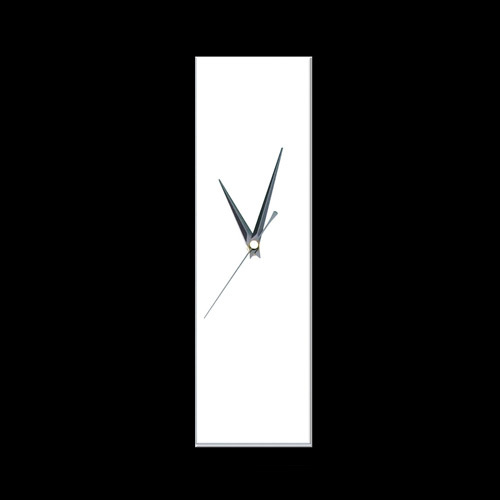 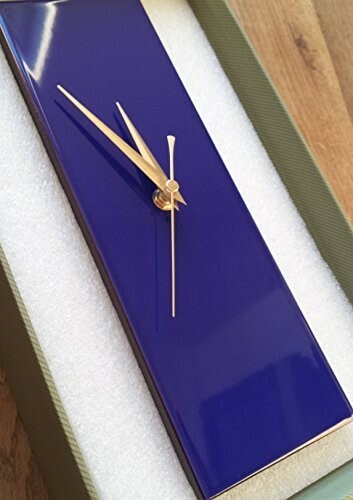 If you are looking for a particular colour of clock to hang on your kitchen wall you can quickly click on one of the images below to be taken to the individual colour categories to view all available kitchen clocks and timers that we have listed. 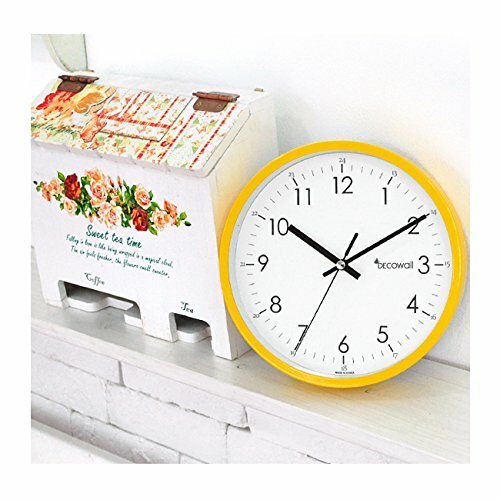 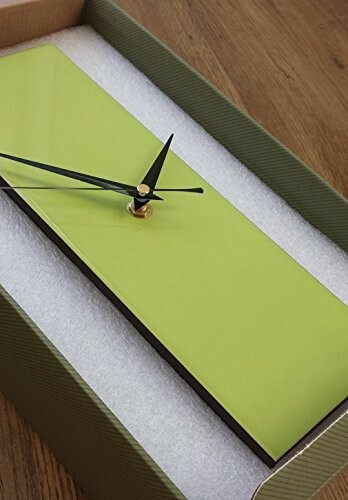 Our inexpensive collection of coloured clocks are a stylish and colourful way to keep time not only in the kitchen but throughout any home that has a strong tonal balance. 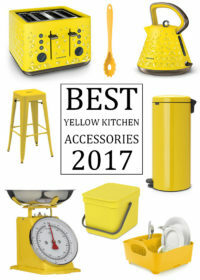 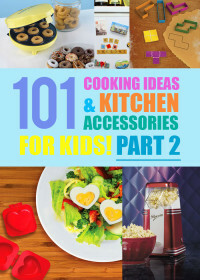 A great way to ensure you never overcook your food and a must have accessory for any kitchen, as well as a must have item for those of us with busy lifestyles who spend a large amount of time in the kitchen! 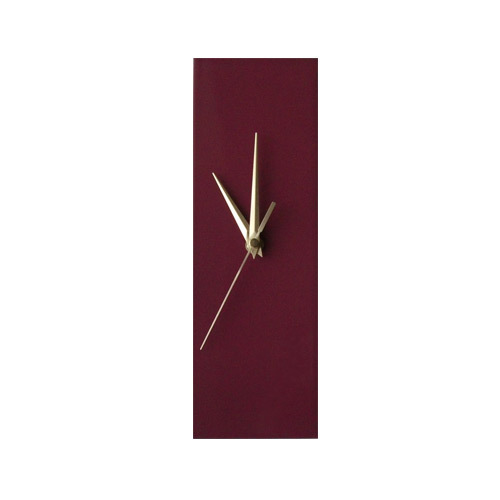 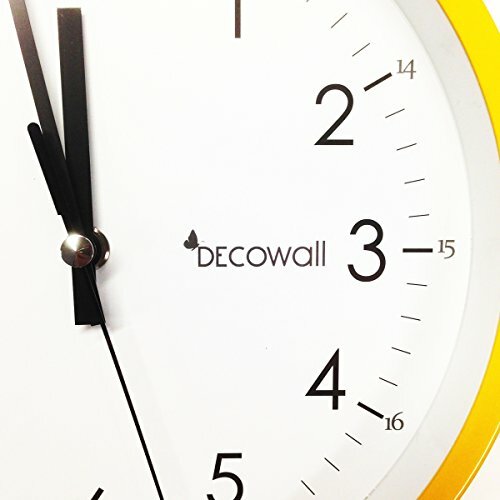 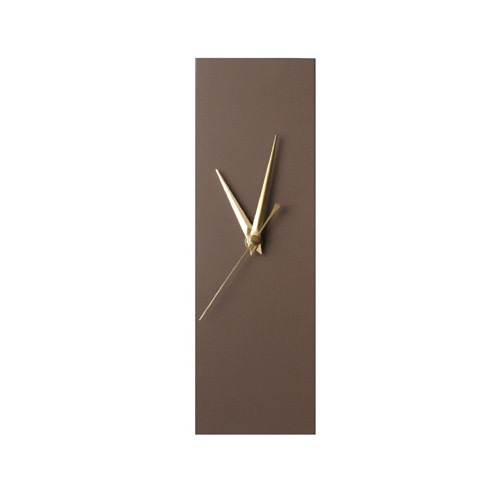 Take a look below to find a range of stunning wall clocks for the kitchen from established brands such as Decomates, Premier Housewares and Karlsson, a perfect and affordable way to begin to brighten any kitchen area that is lacking in life and colour.